Prepare to be rocked by the Windborne Band and the Louisville Orchestra! 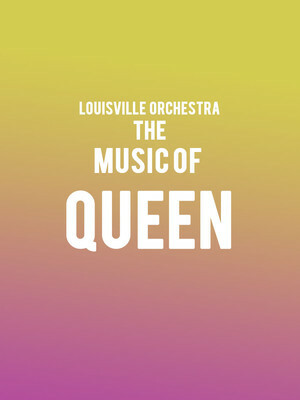 Why See Louisville Orchestra - The Music of Queen? 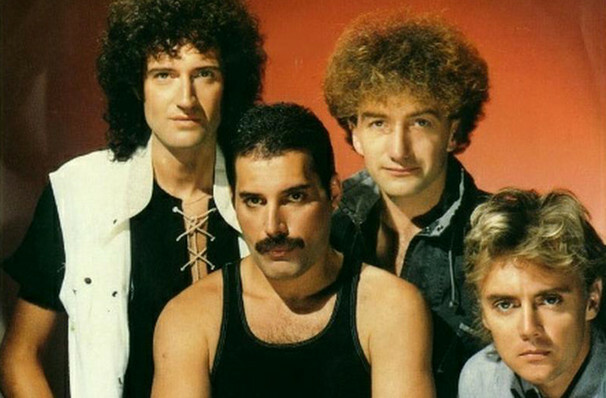 With the success of the recent Freddie Mercury biopic Bohemian Rhapsody and of course, their enduring back catalog numbering millions of plays on streaming services, it looks as if the magic of Queen shows no sign of slowing - and Lousiville Orchestra are all for it! Join them in March 2019 as they pay homage to the band, their music and their members with this riotous concert. Featuring the Windborne Band, as led by Vegas showman Brody Dolyniuk, they'll be replicating the unforgettable sound of the iconic group, playing a smorgasbord of hits, deep cuts and more, all accompanied by the monumental talent of a live orchestra. So whether you got to see Freddie, Brian, Roger, and John live back in the day, or you wish you'd been old enough to (us too! )- this one-off evening is sure to sate your appetite for all things Queen! Sound good to you? Share this page on social media and let your friends know about Louisville Orchestra - The Music of Queen at Whitney Hall.